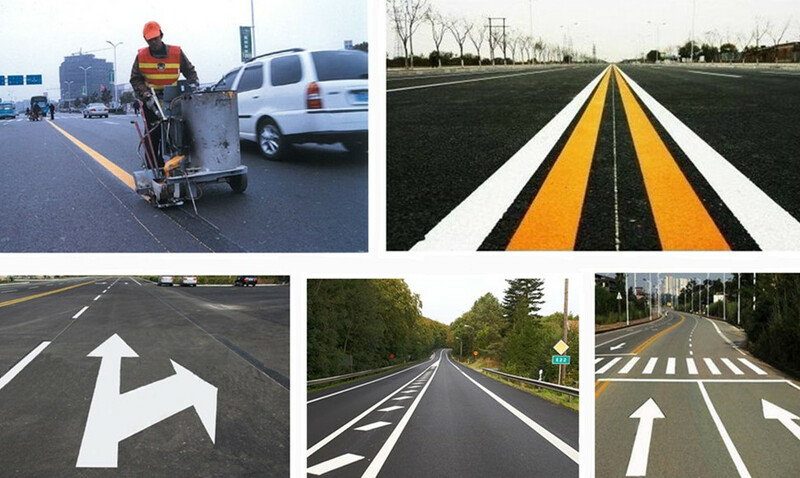 Product categories of Road Marking Machine, we are specialized manufacturers from China, Road Marking Machine, Road Line Marking Machine suppliers/factory, wholesale high-quality products of Road Marking Paint Machine R & D and manufacturing, we have the perfect after-sales service and technical support. Look forward to your cooperation! 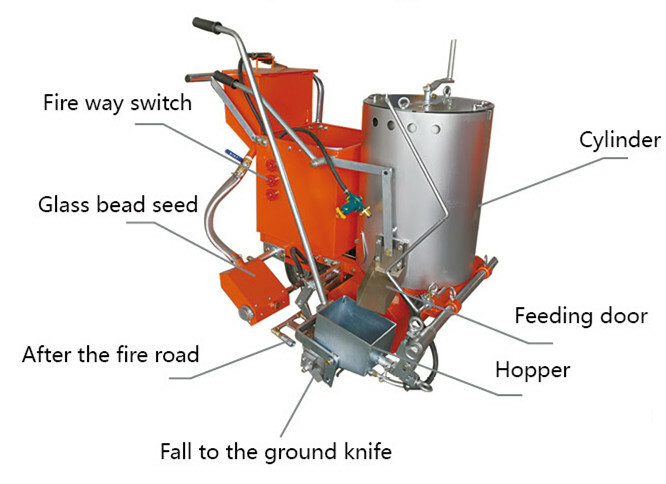 Hand push Road Marking Machine is a kind of simply easy used small size marking machine which is widely used. Using special designed power system to reduce labor intensity. They have the advantage of low investment, light weight, easy loading, easy operation and maintenance, suitable for the marking work with all kinds of roads, vehicle parks, schools, factories, etc. Vibratory Road Roller Laser Screed, Power Trowel, Light Tower, Road Repair Machine. 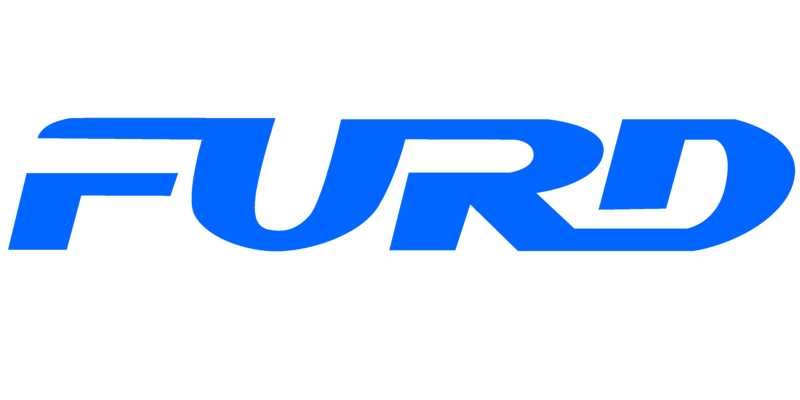 For more information of our products, please feel free contact with us, we are at your service for 24 hours.